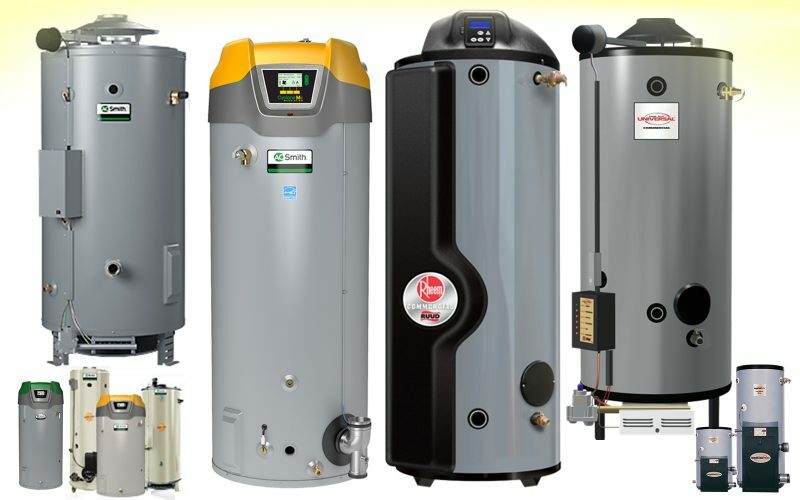 Commercial water heaters are equipt to handle high-volume water needs in regular commercial operations. Industries and businesses like restaurants, hotels, apartments, healthcare services, and more require large volumes of hot water to be available to their guests, clients, tenants, and customers at all times. 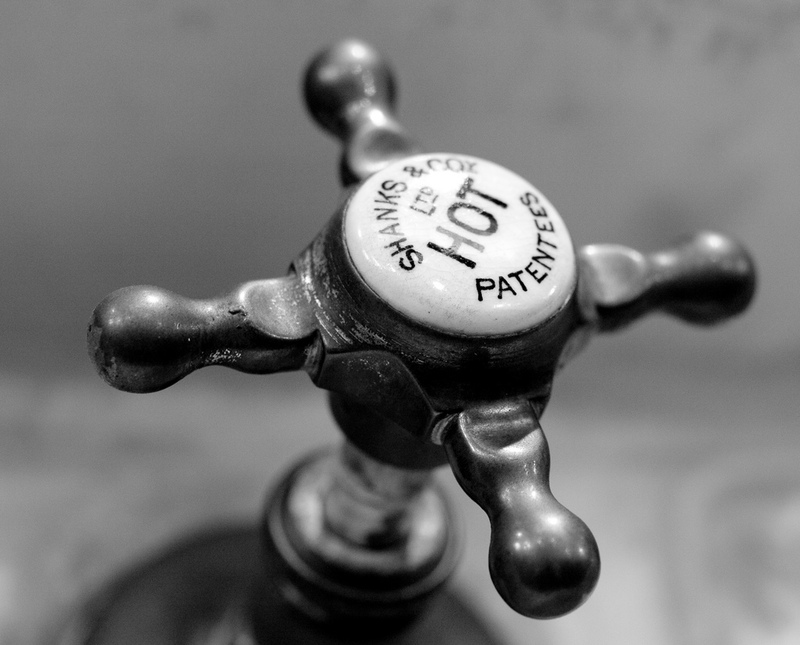 In commercial operations, hot water is vital to running your business. So much so that sometimes, we take our commercial water heaters for granted. When your equipment fails – and it will – make sure you’re covered with a Reliable Water Services insurance plan that takes care of all service needs for your commercial water heaters. Equipment repair, rental, and replacement is guaranteed under our service contracts. And no one but the best, most highly trained technicians are available to service your equipment. We provide 24/7 service and friendly techs who get the job done and limit your hot water downtime. Keep your customers happy with Reliable Water Services. 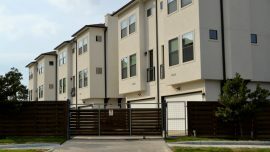 Preventative plumbing maintenance is the first step to avoiding the worst problems. Plumbing problems are a fact of life—they’re going to happen, no matter what. You have one of two options: wait for problems to manifest and try to deal with the unexpected expenses (and headache), or you can be proactive about your plumbing.